The departure is set for 8 o’ clock from Hotel Panorama with a private minivan in direction of Palau or Cannigione (price for the transfer: Euro 25,00 for a return ticket). Approximately at 9 a.m. you will arrive in the boarding area where the crew of the boat will welcome you on board for the departure at 9,15 (price for the cruise: Euro 50,00 including the environmental fee). The minicruise includes 4 stops of 1 or 2 hours each in 4 different islands where you can sunbathe, swim in the crystalline waters of the Archipelago or simply walk around the paths. The lunch is included in the price. 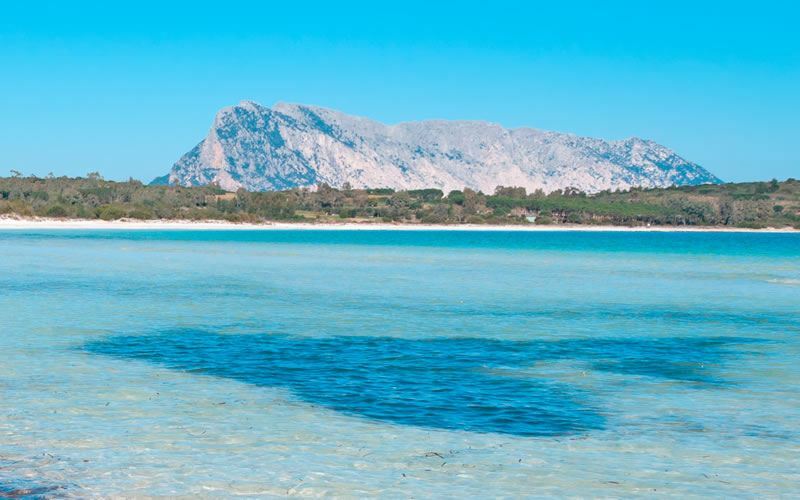 You will visit the islands of Spargi, Santa Maria, you will stop close to Budelli Island and, finally in the main one La Maddalena where is possible to book a tour around the island with a drop on/ drop off bus. 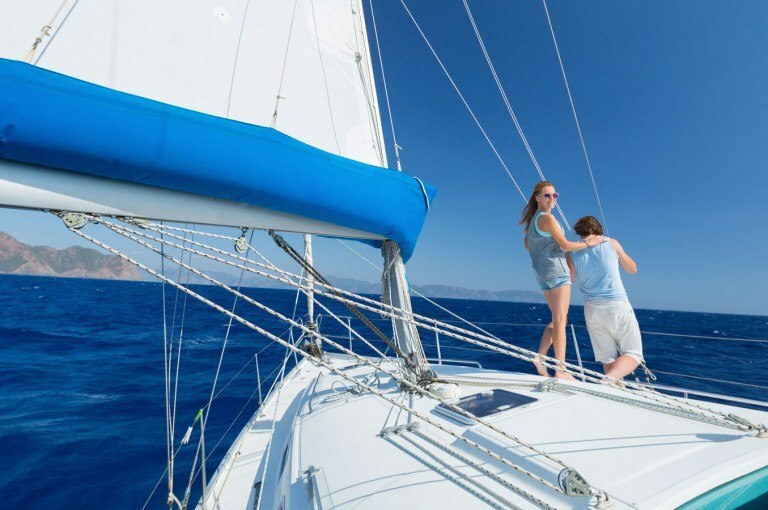 The boat will go back to the departure port around 5,30 p.m. where the private minivan will be ready to pick you up and bring you back to the Hotel at 6,30 p.m.. If you own a car, the cost of the transfer will be saved. Alternatively, for a more independent tour, small private boats are available for rent. Departure from Hotel Panorama with a minivan or private car in direction of Porto San Paolo from where you can take a boat that, in 20 minutes, will bring you to the island of Tavolara, well known for the ancient and modern legends and stories, from Poseidon to Ulysses! In addition a tour including a stop in Molara Island and the “pools” and the visit of Coda Cavallo coast is worthy to book. In the late afternoon, in the way back to the Hotel, you might stop for a savoury ice cream in Porto San Paolo. Departure from Hotel Panorama with a private minivan or by a regional bus in direction of Siniscola or La Caletta (Euro 25,00). At 9,00 a.m. the guests will arrive to the departure point where they will be ready to start the tour at 9,30 (Euro 45,00 + 5,00 for environmental fee). During the tour the guests will visit 3 or 4 beaches, every stop lasts 1 or 2 hours to have a walk, swim a bit, or simply sunbathe. 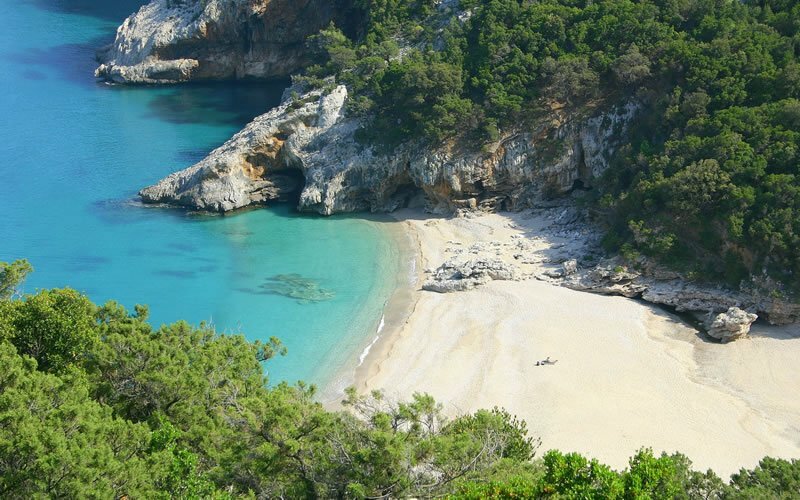 The famous beaches of Cala Luna, Cala Sisine, Cala Mariolu and Cala Goloritzè will hold a place in your heart. Lunch in included in the price. The boat will be back at the port of La Caletta around 6,30 p.m. and, one hour later, the minivan will be arriving to the Hotel. Departure at 9,30 a.m. from Hotel Panorama with a private minivan in direction of Porto Rotondo, first stop-over of the tour. After a short stop in a panoramic point, the “Piazzetta”, the church and the village with its port will be visited. 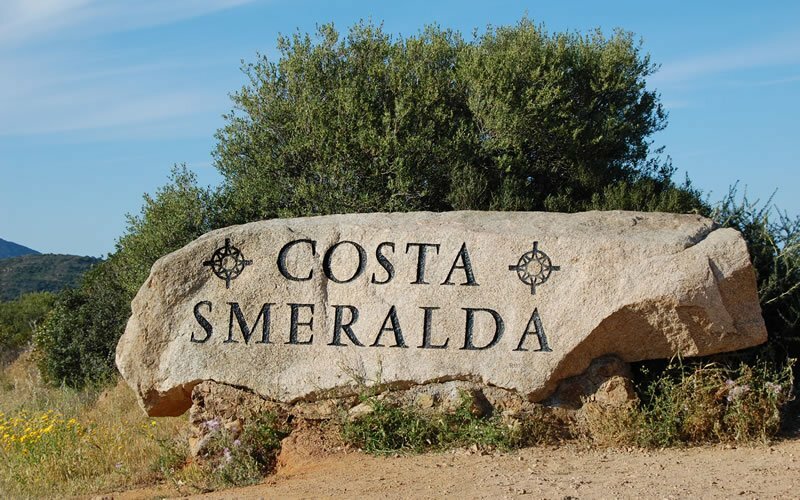 After one hour the tour will continue in direction Cala di Volpe and Romazzino, not before to take a picture close to the granitic rock with the sign “Costa Smeralda” on it. 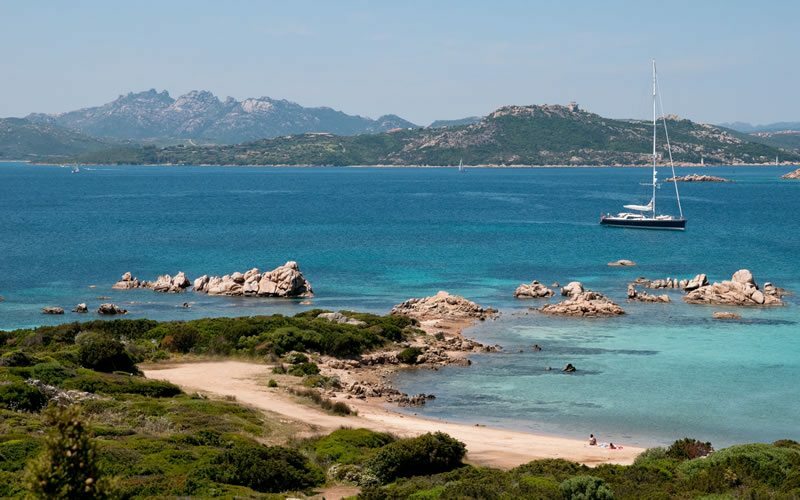 Around 11,00 a.m. the guest will arrive to Porto Cervo, the capital of the Jet Set and nightlife of Costa Smeralda and they might visit the luxury boutiques and the most exclusive yachts. After one hour, the tour will proceed in direction of San Pantaleo, the only mountain village of Costa Smeralda, beautiful and characteristic with the granite promontories around it. It hosts, every thursday, a distinctive street market that attract hundreds of tourists every year. Around 1,30 p.m., across the panoramic road through the village of Portisco, the guests will return to Hotel Panorama. Departure at 9,30 a.m. from Hotel Panorama, the first stop over will be in the surroundings of Arzachena where you will encounter an authentic natural monument in the heart of the village, “il Fungo”, a granite rock sculpted from the Nature like a piece of art. The next stop-over will be “Coddu Ecchju”, a giants tomb of the period between 1800 and 1600 BC. 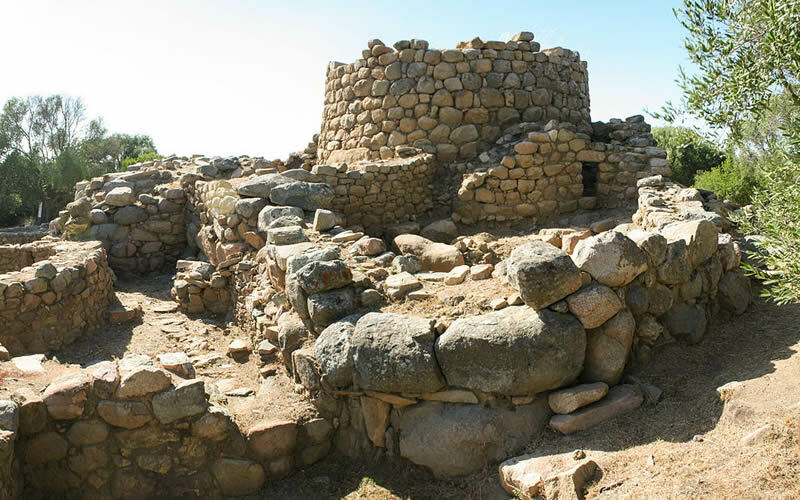 You will visit the majestic Nuraghe “La Prisgiona”, an archaeological site made of one nuraghe and about 89-90 huts, where, thanks to a local guide, you will discover the secrets of the fortress. The last and unmissable stop will be a tour around a beautiful estate surrounded by the Gallurese countyside, an extraordinary winery oasis where the guests will be invited to taste delicious white and red wines combined with a typical local food tastes, as Sardinian cheese and cured meats. Around 1,30 p.m. the guests will return to Hotel Panorama. It departs from Molo Brin, 2 minutes walking from Hotel Panorama by bus Granturismo. 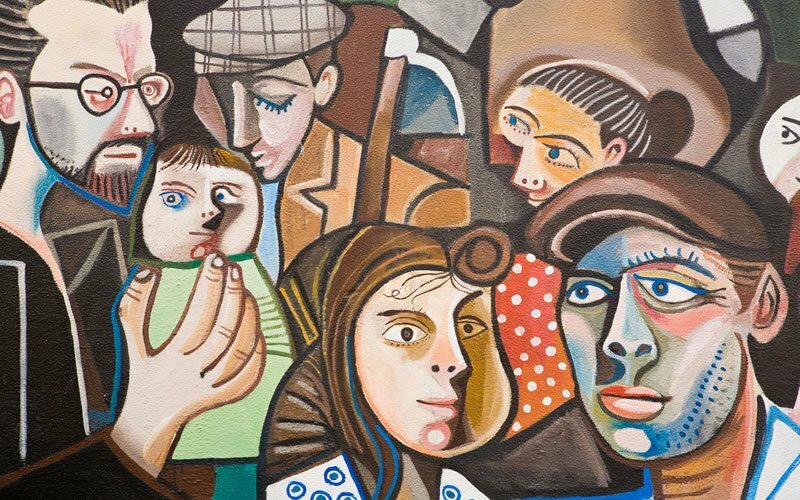 The first stop will be a village called Orgosolo, with a visit of the city centre and the famous “Murales”. The next stop will be Mamoiada, with the visit of traditional Masks Museum (included in the price). At the end of the morning you will reach the Sanctuary of Saint Cosimino, where you will assist to traditional Sardinian dances and songs in a suggestive natural setting, a part from the Mamuthones dressing. Around 6,30 p.m. the guests will go back to Hotel Panorama.